When a relationship ends, people go through the same stages of grief that they go through when they experience loss in other forms. The first stage of grief (and one that you might experience again and again throughout the process of grieving) is denial. A big part of healing when a relationship ends is working through the feelings of denial. Denial means very simply that you don't want to believe or acknowledge that what is happening is really happening. Denial that there is a problem. Before the relationship has come to its end, you may deal with the fears and feelings that are going on by denying that there is a problem at all. Denial that the problem is serious. You may admit that there is a problem in the relationship but deny the seriousness of the problem. 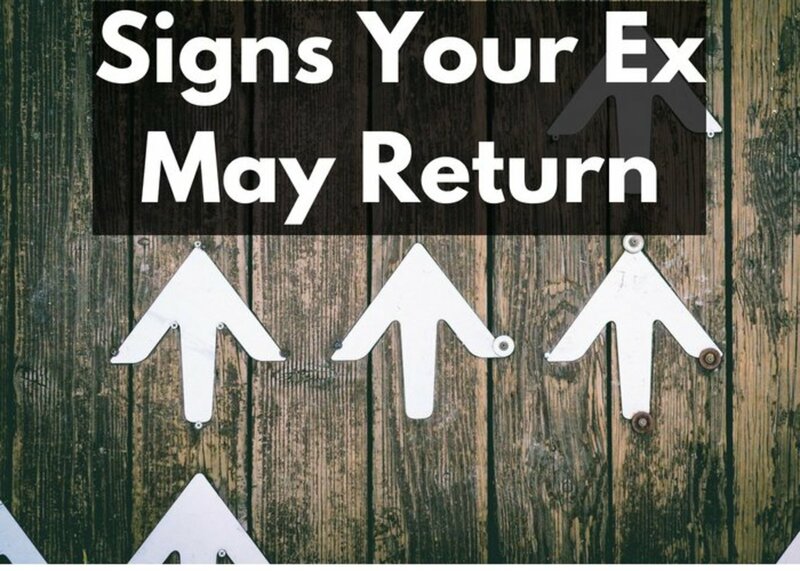 Although the relationship itself may be heading towards a breakup, you may deny that this is going to happen and assume that you're just going through a tough time that will soon pass. Denial that the relationship is really over. You may say the words and end the relationship but still deny that the relationship is really over. This can take the form of continuing to see each other (and sleep together) even though you'e broken up. It can also mean that you aren't talking anymore but you deny that the breakup is permanent and look forward to a time when you get back together. You may also deny that the relationship really needed to end and try to convince yourself that things were better than they were. Denial about the intensity of the feelings that you have regarding the breakup. You may deny to yourself and others that you are as hurt by the breakup as you are. This is a defense mechanism that helps you get through the intense grief of the loss of a relationship. 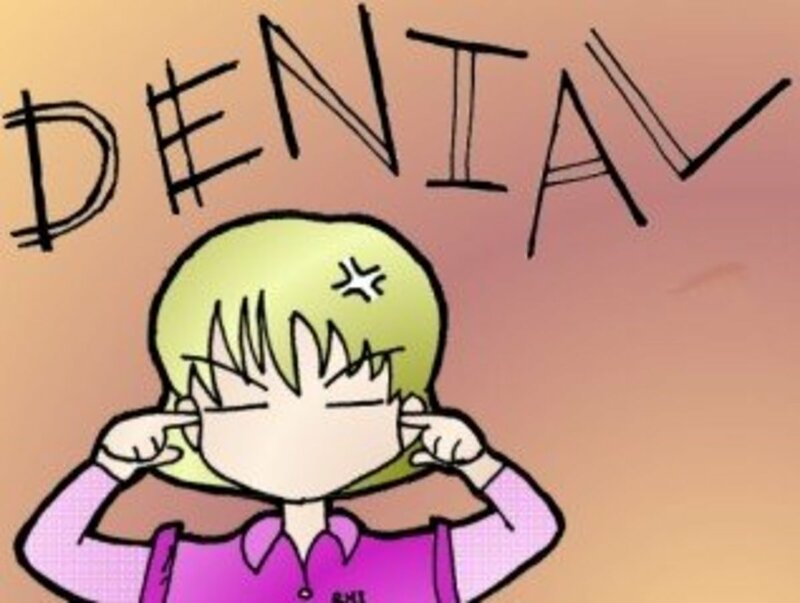 Why do we experience denial when relationships end? Denial helps us get through the worst of the pain. If we had to feel all of our feelings of loss constantly while a relationship was ending then we would be overcome with sadness. Denial is a defense mechanism that helps us to process the loss slowly so that we can cope with it. Denial gives us hope. We need to feel hope when it seems as though our world is crashing down around us. 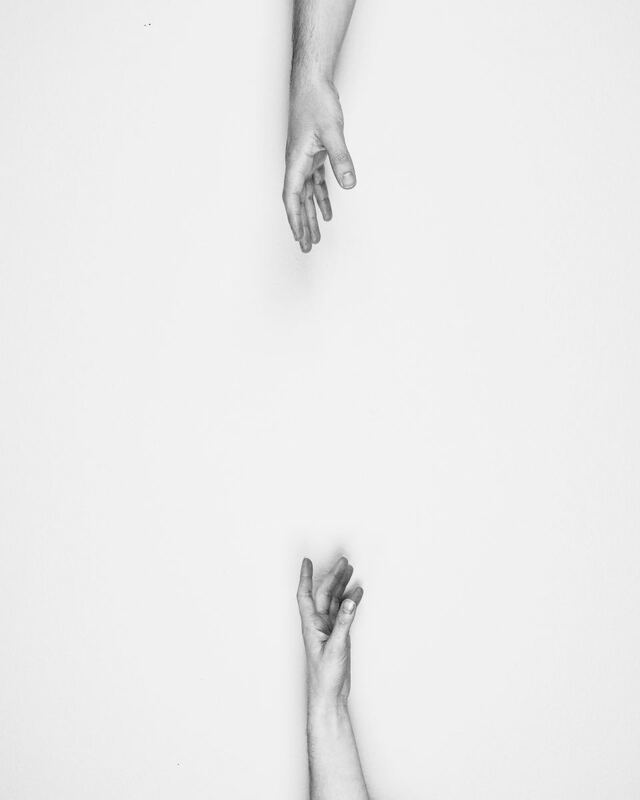 As a relationship comes to an end or as we deal with feelings of loneliness after the end of a relationship, the denial can give us positive feelings of hope. Ultimately this helps us to feel like everything is going to be okay ... which it will be even though the relationship itself may not survive. Denial allows us to function. Instead of being crippled by our sadness, we are able to get up and keep going by denying that things are as bad as they seem. This can help us to maintain our normal routines which is ultimately good for us. Denial is just a feeling and it has its benefits. Be gentle with yourself. Allow yourself to feel some of that hope but also acknowledge that it may not be based in reality but instead in your own denial. Just be with the feelings without making too much out of them. Listen to the other person. If you're still talking with your ex or soon-to-be-ex then it's important to listen to what they are telling you. 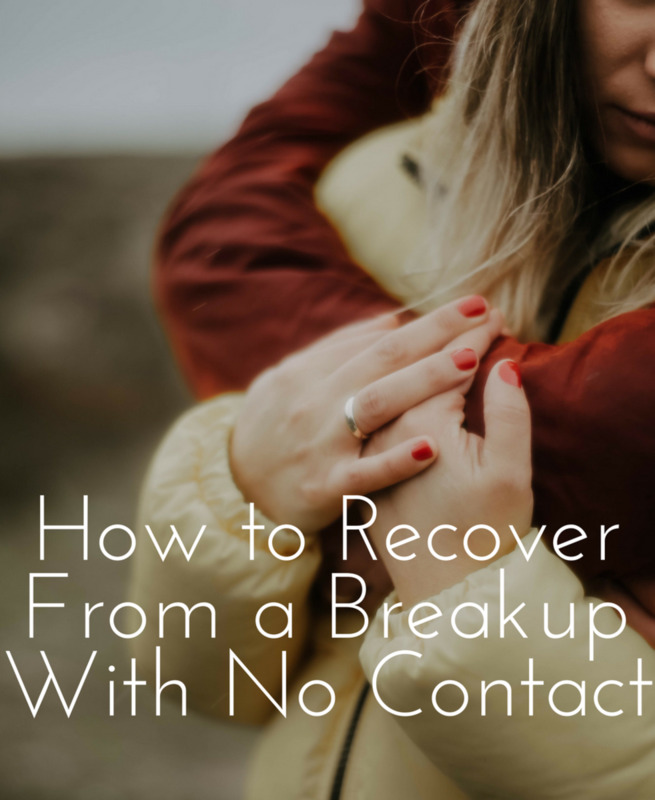 This helps provide you with a reality check about whether they also have hope for the relationship or whether you're just in denial about it. Work with a journal to track your feelings. Make sure that you note for yourself what your feelings of denial/hope are about the relationship. Ask yourself what the evidence is for and against those feelings. This helps put things into a more realistic perspective. Move forward with your life. You can not get through the stage of denial if you hang on to it forever. 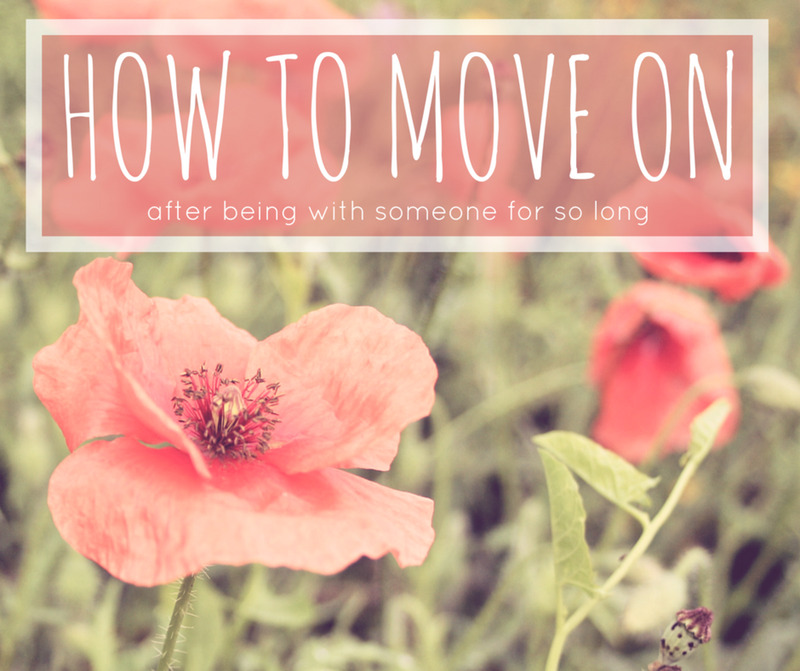 Take tentative steps to move forward as if the relationship really is over. If it turns out that it's not, you can enjoy that fact later when it becomes your reality. Work with a therapist. If you are having trouble with the end of a relationship, it can definitely help to speak with a counselor. This person can help you process your feelings of grief including the feelings of denial that you have about the relationship ending. What about when the other person is the one in denial? This is just a stage. 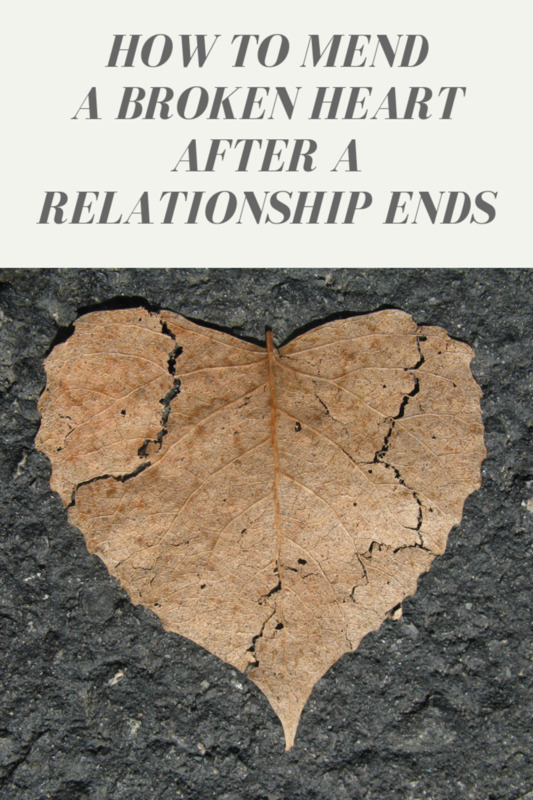 The other person is dealing with a lot of feelings about the end of this relationship (just like you probably did). Keep in mind that they are going through the stages that they need to go through and that they won't always be this way. Be kind but firm. If the relationship really is over, you need to reiterate that in no uncertain terms. If you see a future friendship one day, you can say that but you need to be very clear that the romantic connection is over for good. If you yourself are unsure, you need to say that you're unsure but that at this time the relationship is over. Don't let your own feelings lead the other person on. Your feelings may go back and forth during this loss as well. 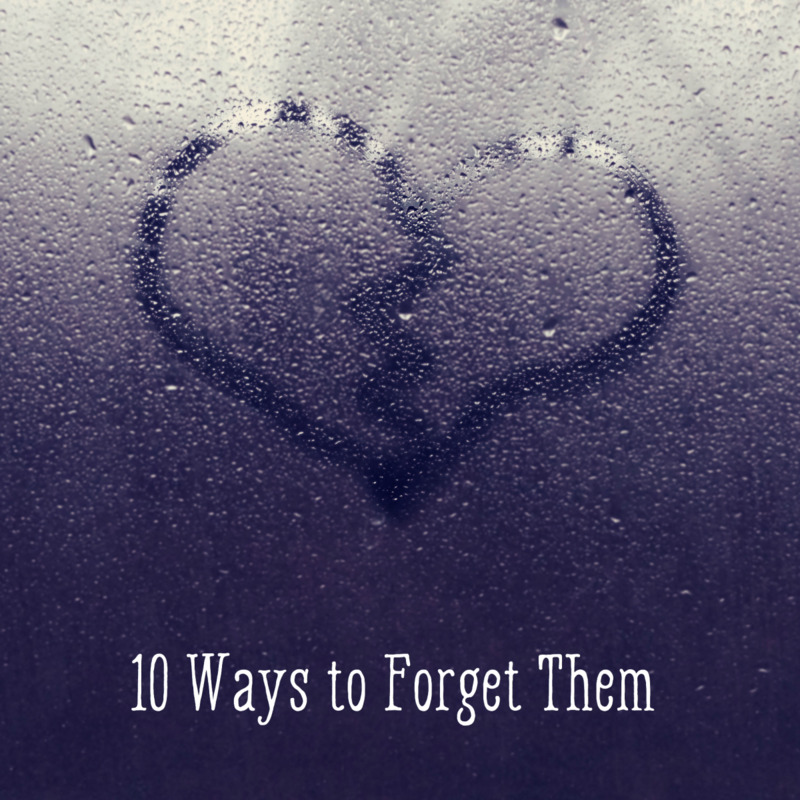 There may be times when you miss the person and want to be with them again. However, if you are committed to the relationship being over then you need to work through these feelings on your own and not confuse the other person with them. Working with a counselor can help you. You do need to process your own feelings about the relationship ending and the other person's denial of that. Working with a therapist can help you to do that properly. Take action if the other person's denial gets dangerous. In some rare cases the other person's denial about the relationship ending can lead to stalking and other inappropriate behavior. Make sure that you take appropriate action to protect yourself if this occurs. My ex says our entire 10 yrs was toxic and he was never happy. and he says he found jesus and god has blessed him with complete erasure of me. said there was nothing he missed about me. Honestly, I am one of those rare people who married my first relationship and have been with the relationship now 14 years later. I have never experienced "breaking up" with someone in my life which makes me truly in a very very rare group. walking throught life alolne can be the most painful denial of all. this is surely an area we all dealt with, or haven't, at some point. This hub is therapeutic itself and has me thinking. Although, when there are 3 or more people, (kids involved) one tends to hang on longer and cope. very good hub. All humans deny. It's a normal abnormality. It's a camouflaging coping instinct. Erring children tell ready lies. Adults are quick to deny when confronted with pressures they are faced with. But healthy people soon bounce back and step out of their trance when positive support is given them. Very interesting hub! With every ending comes a new beginning. As every book must end, unfortunately so does each one of our relationships. Whether by the death of a loved one or by divorce, they all will end one day. Change is hard for many people, and we all deal with it differently and in our own way. It's great that you pointed out the different stages of grief, which we are all faced with it whenever we encounter the loss of a loved one. Hi good article getting married is the main cause of divorce. But we have to try and stay positive I have found that is my biggest hangup I read another hub that seriously speaks of using gratitude to fight those type of feelings. I for one have sat at bad times and wrote a list of all the good things I have in my life how grateful I am for them and if I can learn to carry them the problem of negative thinking is minimized. When you deny yourself happiness, that's the saddest part of the whole thing. I appreciate your article and it seems you put a lot into it, thanks. Thank you for this timely and helpful Hub. Denial is not just a place in Egypt! Holding on to the familiar, no matter how bad, is the best way to let denial rule our lives. It is difficult for me to get past this stage, but how freeing when I move past denial.